Welcome to the Classic Automobile Service website. On 1 January 2016, we were delighted to be able to add Schäfer Traction Ersatzteil Service, a German company, to our business. Schäfer’s warehouse was also merged with our own, allowing us to dispatch goods from one central point. The warehouse has grown to become very important to all our customers for the supply of parts. We also have our own workshop in which, with the help of our suppliers, we have new products developed and made. Every day we dispatch anything from small packages to fully overhauled engines to destinations all over the world. 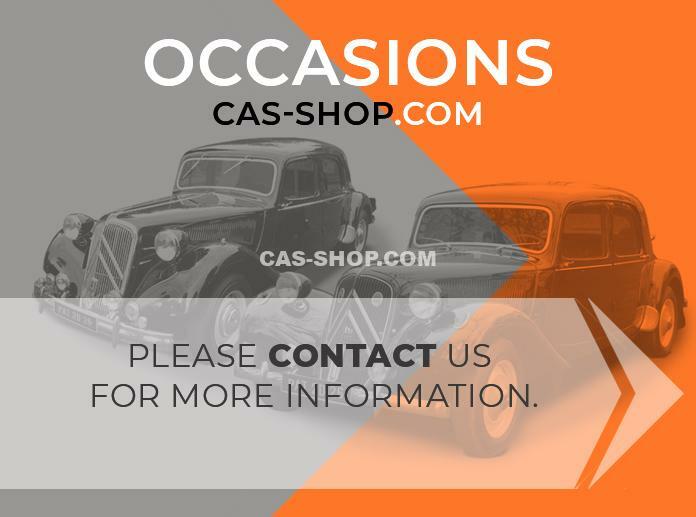 Our team consists of professionals with over 30 years of experience of working on the Citroën Traction Avant. Their extensive know-how means that we deliver a first-class service, and provide you with just the right advice. So, whether you are looking for a small part or are considering full restoration of your vehicle, look no further than Classic Automobile Service. Classic Automobile Service specialises in the repair and maintenance of the Citroën Traction Avant 7CV, 11CV and 15CV (1934 to 1957). We also carry out work on the Citroën HY. If you have any questions of remarks, please do not hesitate to get in touch with us through our contact page. 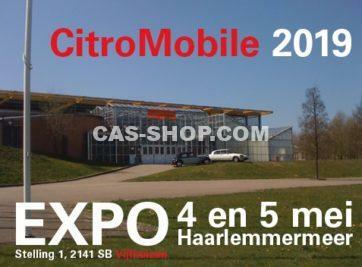 Please also feel free to visit us at Hogeweg 19, Zeeland (Netherlands).